This time of year, we’re likely to stop and think about what we’re grateful for. It’s a time to be giving of ourselves, our time and, often, our checkbooks. We’re amazed daily by the kindness and generosity shown by Scentsy Consultants and customers as they promote and support our charitable cause partners each season. We’re thrilled to be partnering with the American Heart Association for fall/winter 2018. 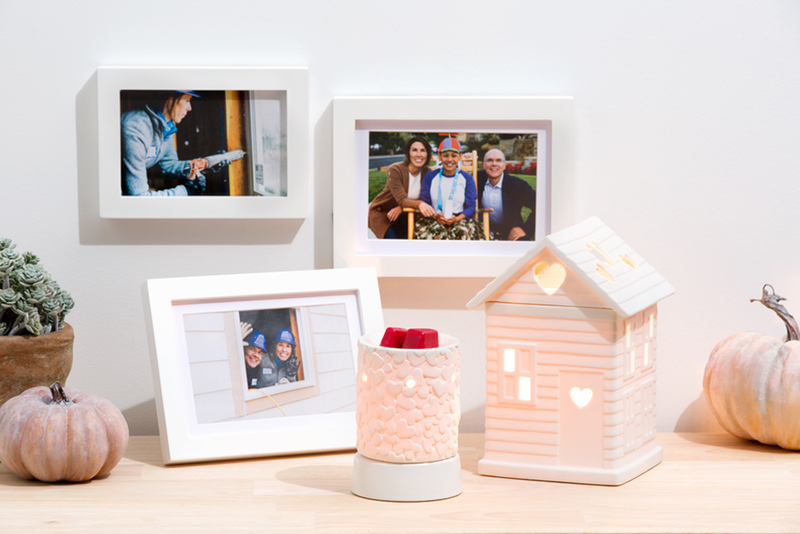 For every Share Your Heart Mini Warmer sold in the United States, $7 is donated to the AHA* to support its efforts in your communities and families around the country. More than 1.2 million women are standing up to heart disease, the No. 1 killer of women, due to the lifesaving education and empowerment tools provided by the AHA. More than 31 million children are eating healthier school meals and getting access to preventative care. More than 2,000 scientists across the United States receive funding for cardiovascular research. Our partnership with the American Heart Association goes beyond a charitable cause product. We’re working to create a movement to #WarmTheHeart. We’ve encouraged Consultants around the world to make a difference in their communities. And you can, too! Giving Tuesday is coming up on Nov. 27, and we hope you’re inspired to give something of yourself. Whether it’s as simple as purchasing a Share Your Heart Mini Warmer to support the AHA (find a Consultant here), volunteering with a charity you love, or donating to a cause that’s close to you, share your good deeds on social media with #WarmTheHeart. You never know who you’ll inspire, or whose life you may change. There’s strength in numbers, and together we can make a difference. 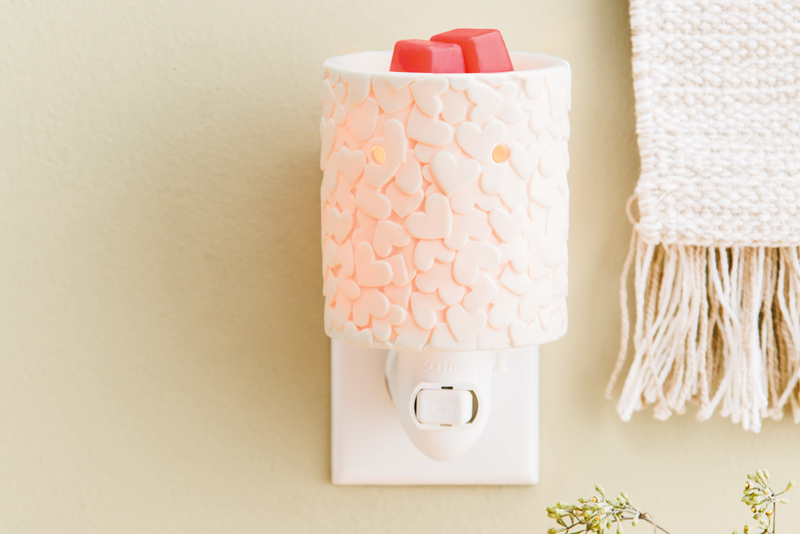 *Sales from the Share Your Heart Mini Warmer outside the U.S. benefit the Heart & Stroke Foundation of Canada, and World Vision International in Mexico, Europe, Australia and New Zealand. Separator image Posted in Authentic Scentsy, Our Causes, Our Products.